Thank you so much, for allowing me the pleasure of gathering in awareness with you! I am deeply honored to be here in the Mists of Avalon. 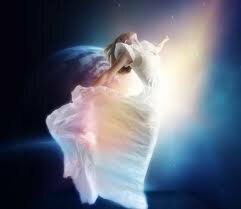 causing my heart and spirit to radiate in perfect oneness, as together we ascend into the heavens and fulfill our destiny and dance among the stars! Purified Soul wrote: Thank you so much, for allowing me the pleasure of gathering in awareness with you! This is really quite beautiful. We are very fortunate to have another radiant flower among us. Any Link To A Larger Version ? we're very pleased to have you with us!